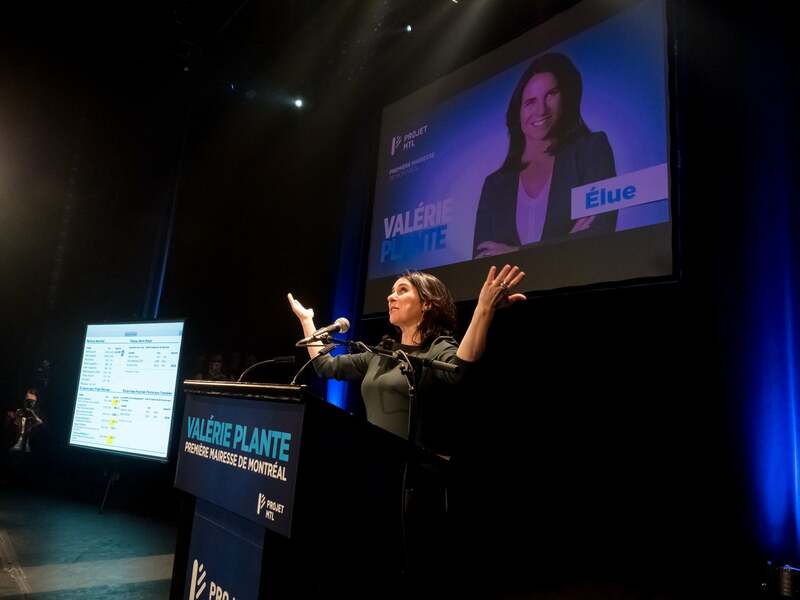 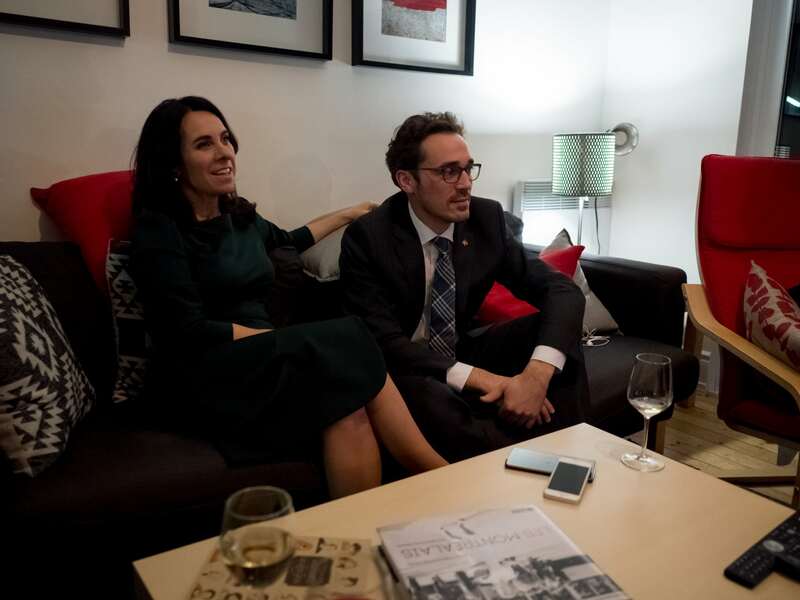 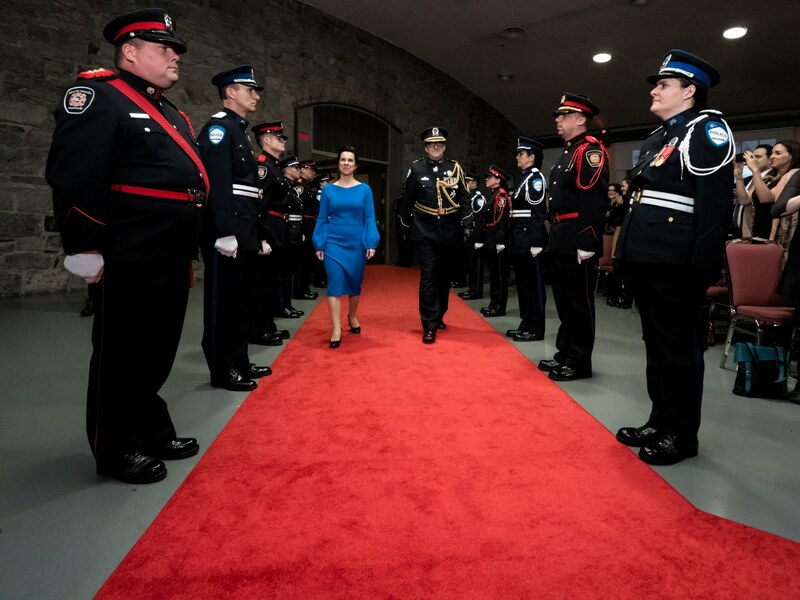 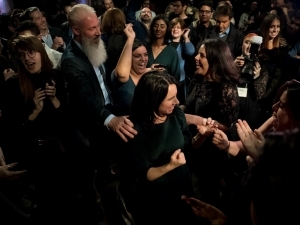 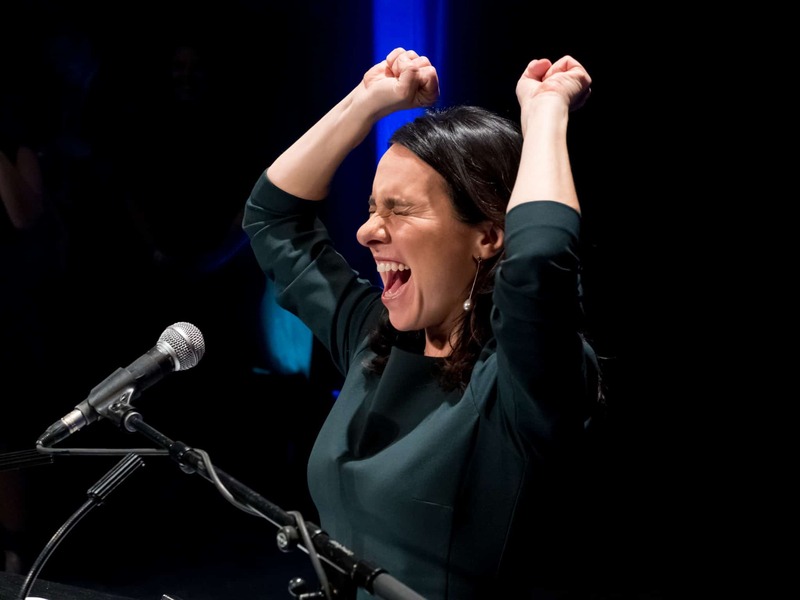 A year has already passed since the historic election of Valérie Plante and Projet Montréal on November 5, 2017. 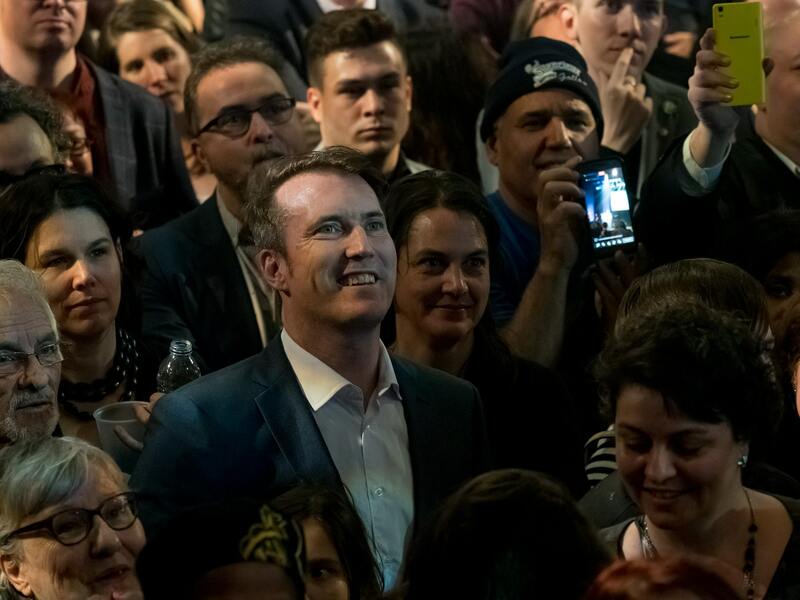 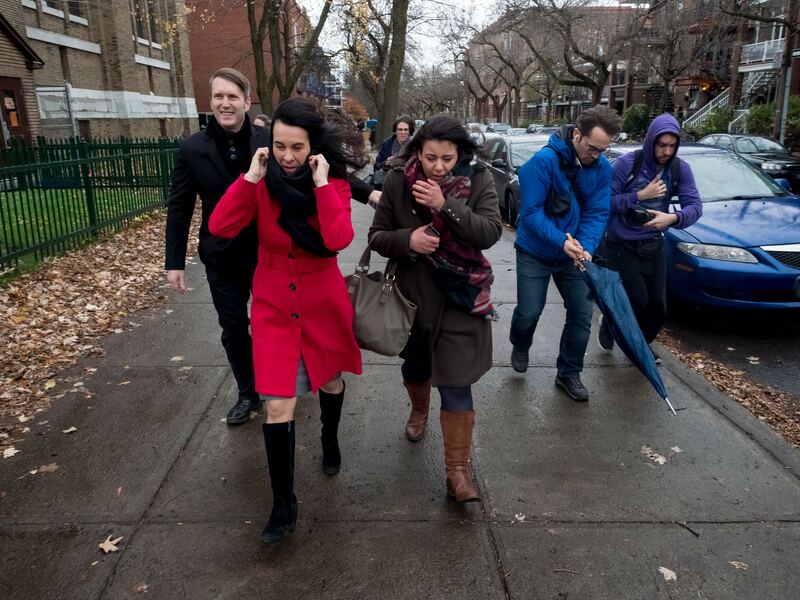 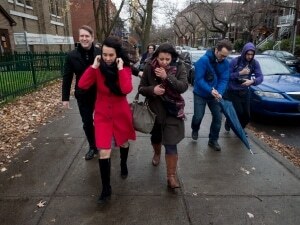 The tidal wave of the municipal elections in Montreal had taken many people by surprise. 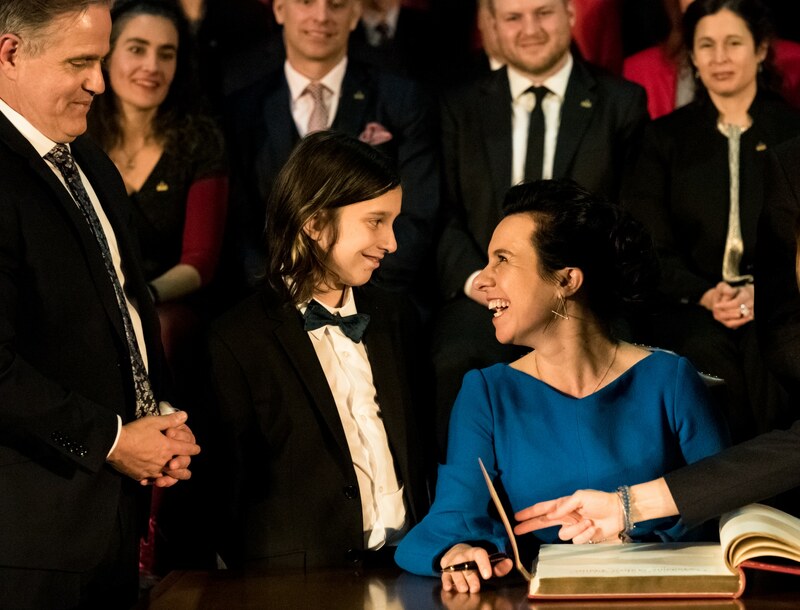 Since then, a little water has passed under the bridges. 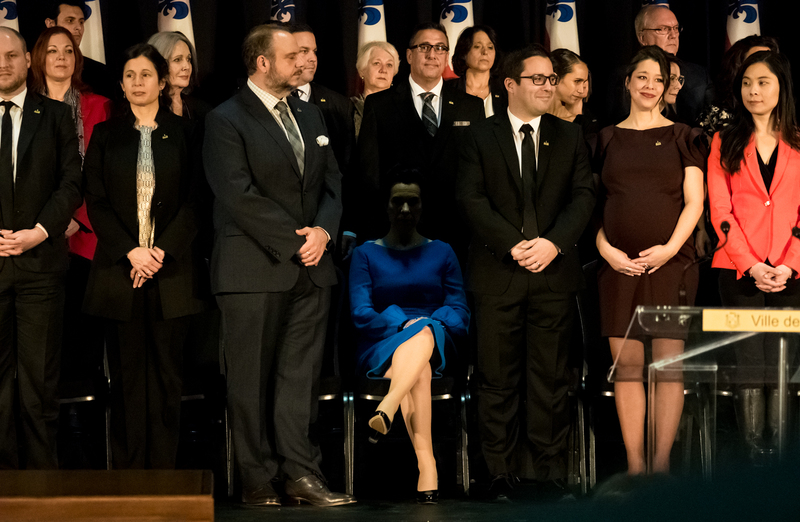 On the day of the election of November 5, 2017, I was fortunate to be able to accompany the future mayor. I was able to follow her in her different activities, waiting for the results and for the evening at the Corona Theatre. 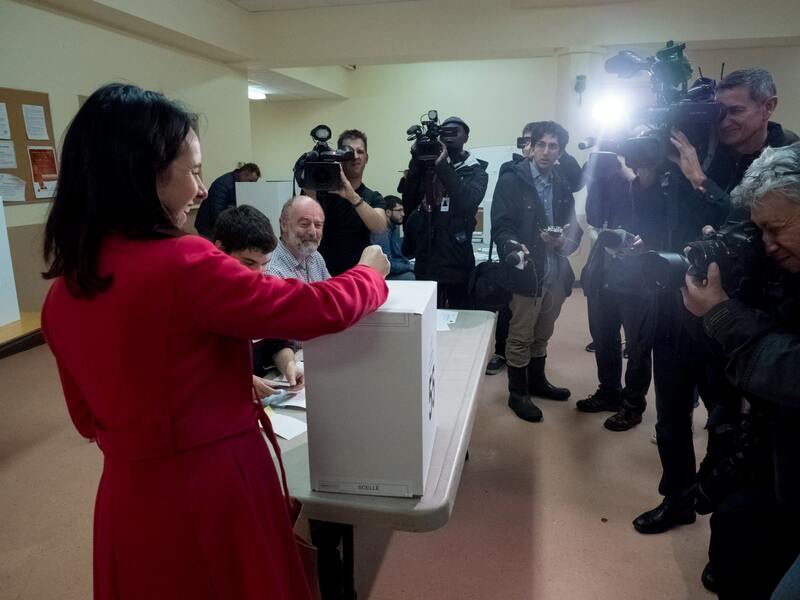 The photos taken during the voting day with the mayor were published last year on the website of L’actualité. 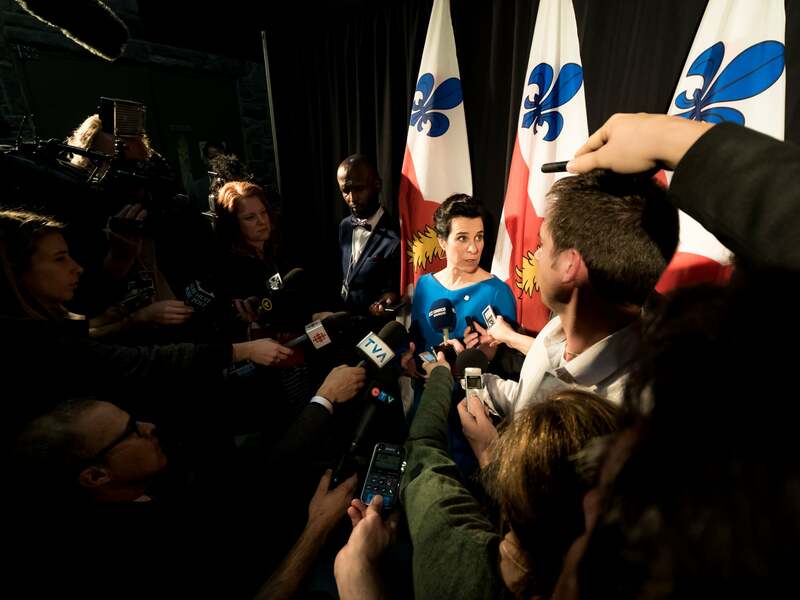 I decided to republish some of these photos of Valerie Plante one year after the election. I also added some still unpublished photos. 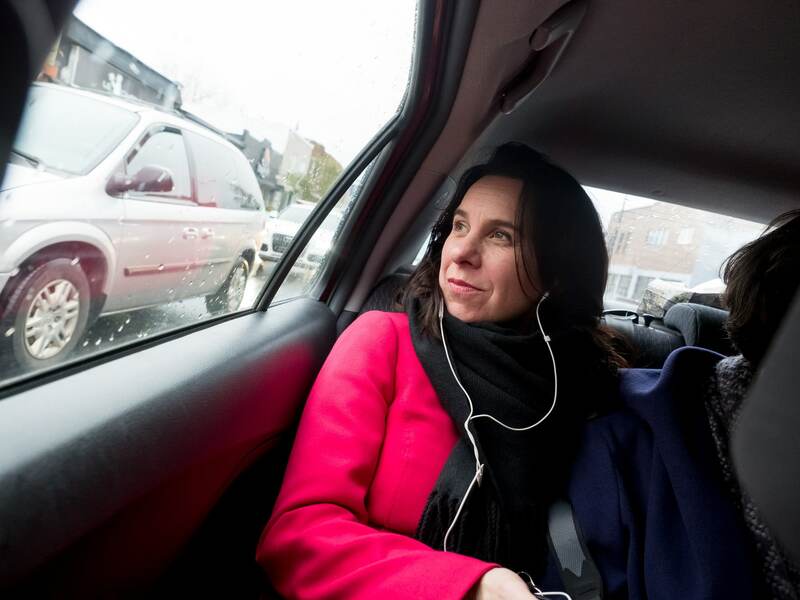 You can also go and see my current projects here.